A new egg-hatching monitor will be added to spur you on. 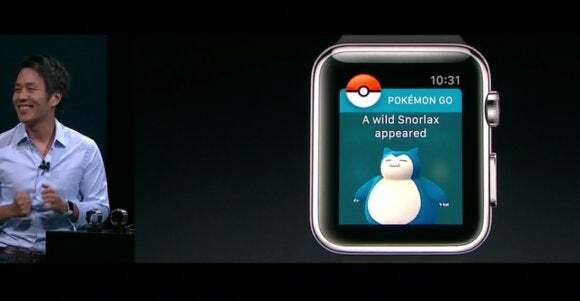 A version of Pokémon Go is coming to the Apple Watch, together with a new feature that better tracks how far you need to walk before your Pokémon “eggs” hatch within the game. 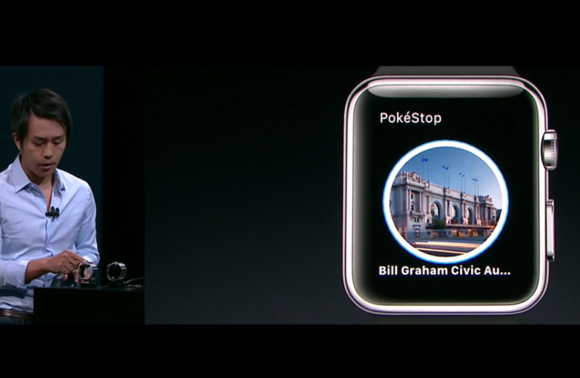 Pokémon Go for Apple Watch will ship before the end of the year, John Hanke, the chief executive of Pokémon Go developer Niantic Labs, said onstage Wednesday at Apple’s iPhone 7 launch event in San Francisco. Pokémon Go, the hit mobile game for iOS and Android, has been downloaded over 500 million times worldwide, Hanke said. 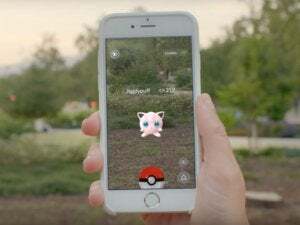 The game uses augmented reality to help players discover Pokémon in the wild, allowing users to “see” Pokémon superimposed over real-world objects. The new Pokémon Go app provides information on your eggs and the Pokémon around you. According to Hanke, Pokémon Go is coming to the Apple Watch, along with a new feature: better egg tracking. One of the features of the Pokémon Go game involves hatching virtual eggs, which require you to walk a certain distance to hatch. The new Apple Watch complication will allow you to track the progress of your eggs as you’re out for a run or a stroll, and also alert you to the presence of nearby Pokémon. 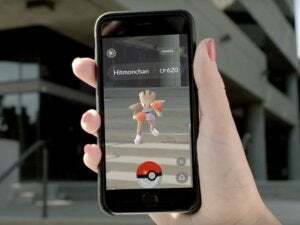 “We’re really excited to bring you this new way to experience Pokémon Go, and to give you a little more motivation to get outside, get some exercise, and have fun with your friends,” Hanke said. 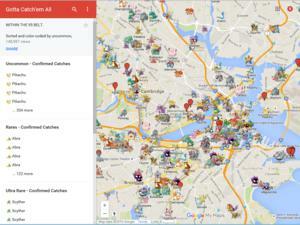 There’s even information about PokeStops, as well. Nintendo is already working on Pokémon Go+, a new wearable peripheral that will buzz your wrist when you’re near a Pokémon in the wild. It works in conjunction with your iPhone, and will be available later this month, Hanke said.